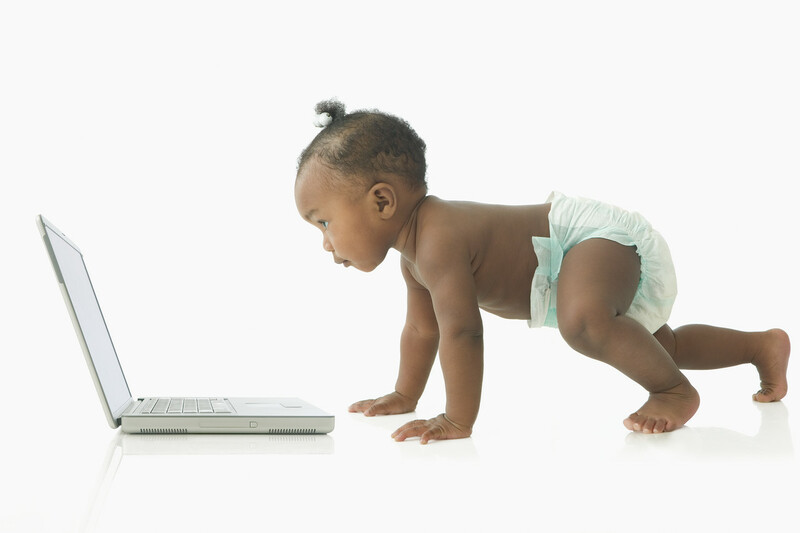 While everyone quite rightly embraces new technology (me included and we use it at Shannon ChildCare) it can also create massive barriers and cause stress and strain in families, both short and long term. It’s all too tempting to put your child in front of the TV for hours on end or take them out for a meal and place them in front of a propped up iPad or let them play with your iPhone while you adults enjoy a meal during which your children are mesmerised by Peppa Pig and are almost comatose by the colours popping across the screen. Sound familiar? I don’t mean to scare you but you are in danger of ruining your family dynamic, your children won’t learn the art of conversation and will be reliant on props. If they see you buried in your mobile phone they will mimic your behaviour so STOP! By all means I’m not saying don’t use the TV or an iPad but I am saying there is a time and a place and actually, children should understand how to use gadgets such as the remote control and tablets because they are the technology of the future. However, all too often I see children literally unable to enjoy anything except a gadget as mentioned. 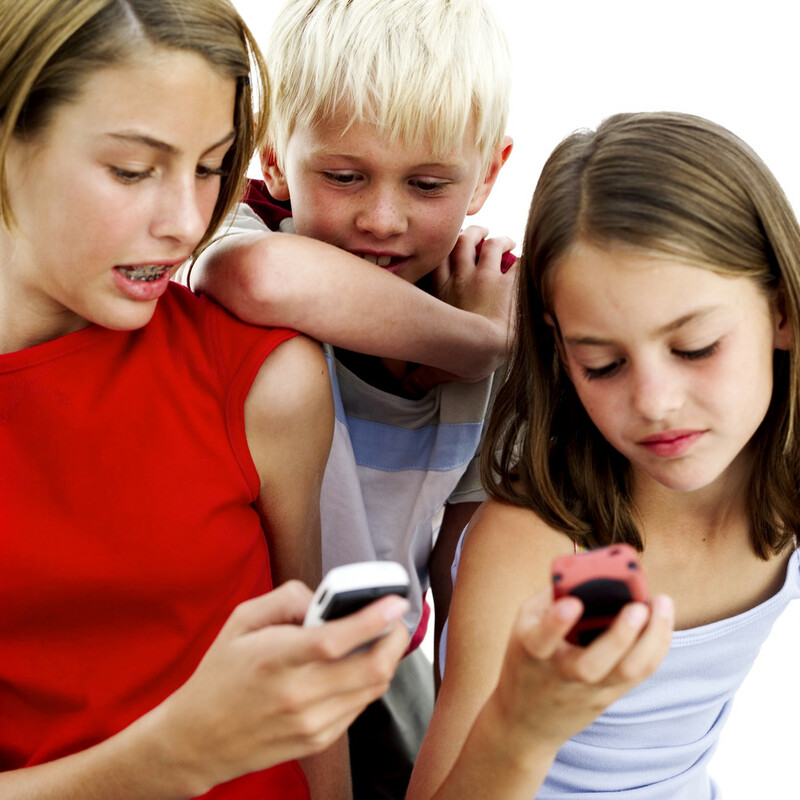 There is also extensive research to show that children have lost the art of conversation and are not communicating properly – this is serious as it will have a knock on affect in their later years. TV is a pleasure and of course, I am not suggesting for one moment you should ban it but try and limit it. If you have no choice for example baby number two is screaming and toddler is about to commit a heinous crime in your house, then do turn on Iggle Piggle while you sort out your tiny one. However, limit it, 20 minutes at a time is sufficient and if your child is older, one hour a day after nursery/school/homework is more than enough. In the meantime, get the crayons out, get some arts and crafts out, read a book together or let them play outside (unless the weather is awful). There are plenty of activities you can do with your child and I do understand that you are often busy cooking, working, cleaning up so there are many occasions when you are not able to sit with your child and entertain them but do try and find some time every day where you do this. 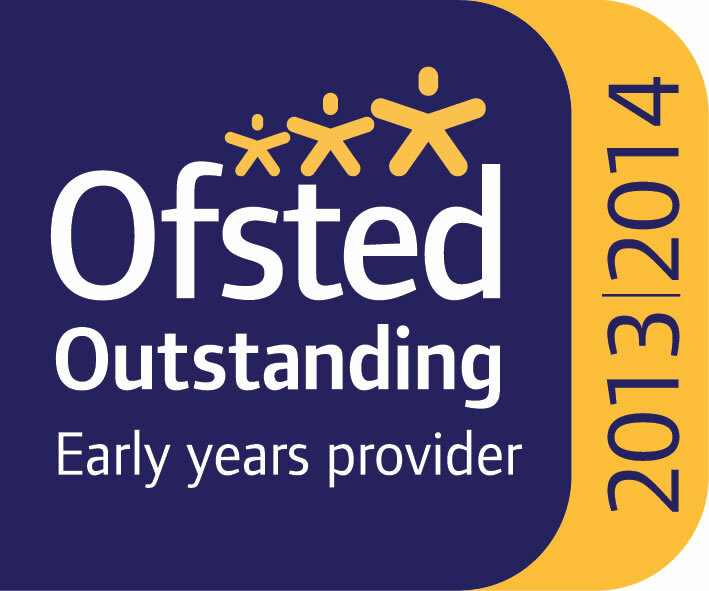 We know that spending time engaging children, talking to them, asking them questions while doing an activity stimulates them as we do this every day at our Ofsted Outstanding nursery in Edgware. If you are so busy you just don’t have time then find activities they can get on with themselves. Challenge them to build a tall tower with the Lego, ask them to paint a self-portrait, get them to help you round the house, get out the playdough or why not put on some music and let them dance away! Encourage them to do their own puppet show or come up with a routine for Mummy and Daddy to see later on. Leave the iPad for special treats only – it makes a great reward system too. During dinner please ban TV, iPads, iPhones and similar. 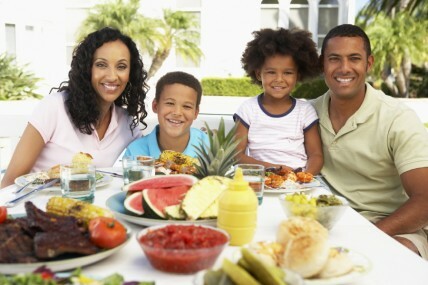 Meals are for enjoying as a family, a time to swap news and engage each other in conversation so TALK TO EACHOTHER. I once enjoyed a fantastic meal at friends where each one of the children (and adults) took turns to talk about the best bits of their day – it was a lovely way of generating conversation so why not try it yourselves? The iPad can be useful as an educational tool though rather than purely for entertainment value and there are some brilliant apps to download which I would encourage (although again, not for hours on end). The Bif and Kipper books are worth looking at as are Dr Panda and DrDino, Number Wonder and ABC pocket phonics. If you search education for toddlers into your App store search box there will be plenty of results. So leave the iPad at home and go and enjoy a family meal together, make a promise to keep iPhones and similar safely put away, I promise you will all feel so much better for doing it!